Today, the world comes together to honor the millions of Jewish and non-Jewish victims of the Holocaust. Designated by the United Nations General Assembly to coincide with the anniversary of the liberation of Auschwitz-Birkenau, International Holocaust Remembrance Day (Jan. 27) sets aside one day a year for member states of the UN to commemorate the lives lost at the hands of the Nazis and to emphasize the need to develop educational programs that might help prevent future genocides. 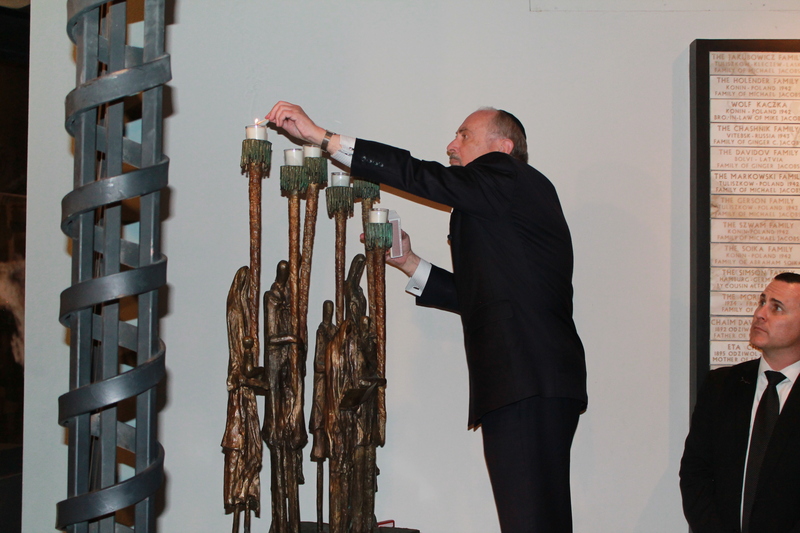 As a component of the Dallas Holocaust Museum’s own mission to teach the history of the Holocaust and advance human rights, the DHM held its own event this past Sunday, January 24, in honor of International Holocaust Remembrance Day. Mary Pat Higgins, President and CEO of the Dallas Holocaust Museum/Center for Education and Tolerance, opened the event with background on the UN’s intentions behind establishing a day of remembrance and what responsibilities the Museum must take upon itself in order to properly honor the spirit of the day. Remarks by Rabbi Shawn Zell of Tiferet Israel and Rev. Dr. Andy Stoker of First United Methodist Church in Dallas reinforced the need for educational programs and institutions like the Museum to aid in the fight against prejudice, hatred, and indifference. “Today is another opportunity to heal our world,” said Dr. Stoker. 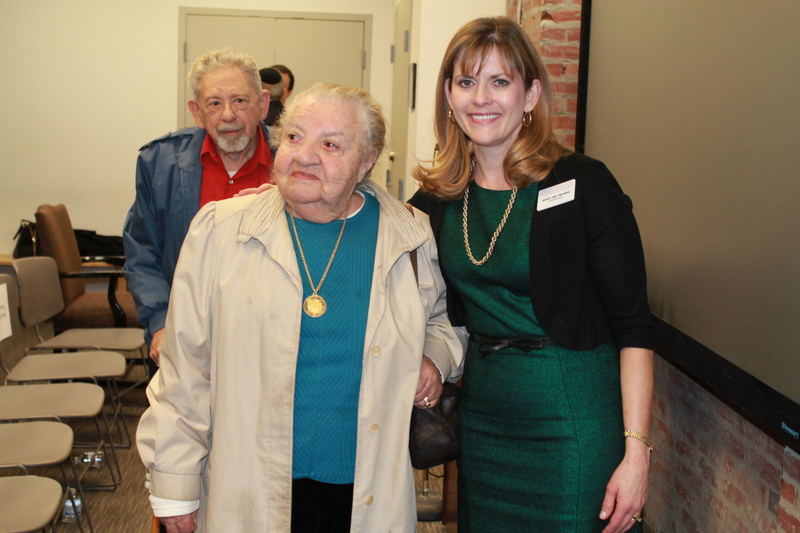 Local survivors in attendance included Rosa Blum, Tova Feldman, Irma Freudenreich, Kurt Plaut, Jack Repp, Max Spindler, Heinz Wallach, and Rosian Zerner.